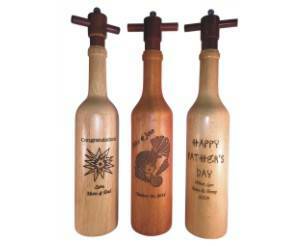 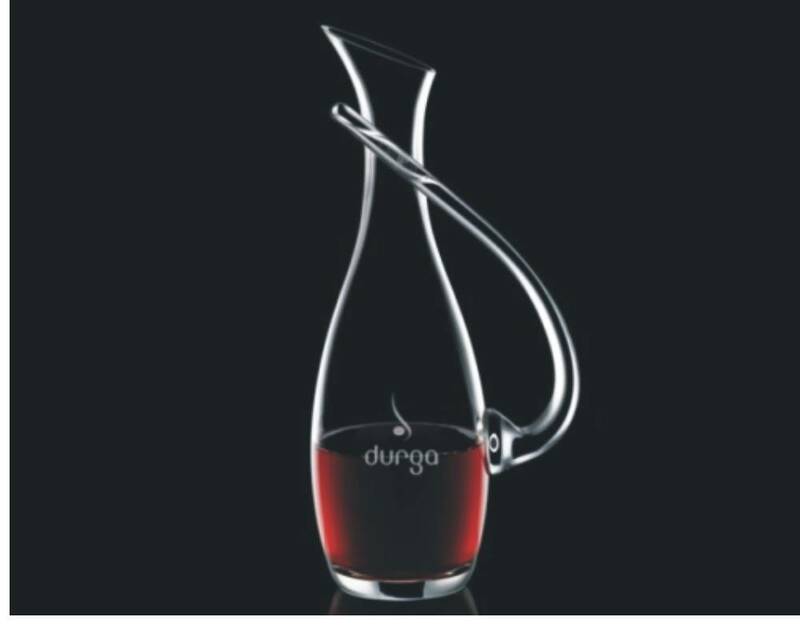 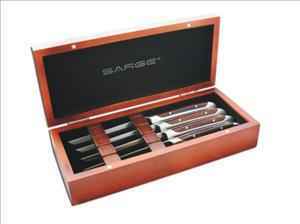 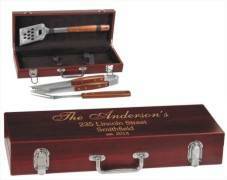 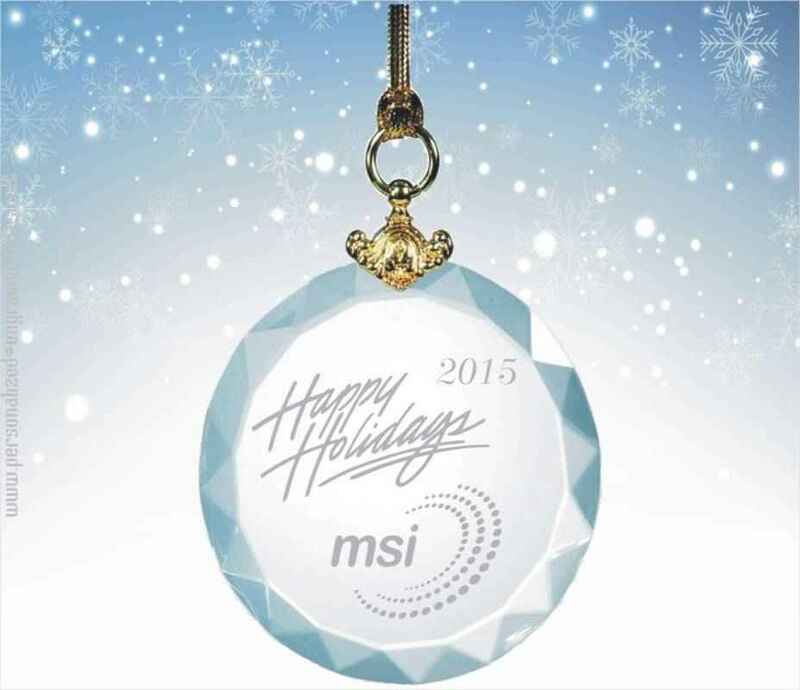 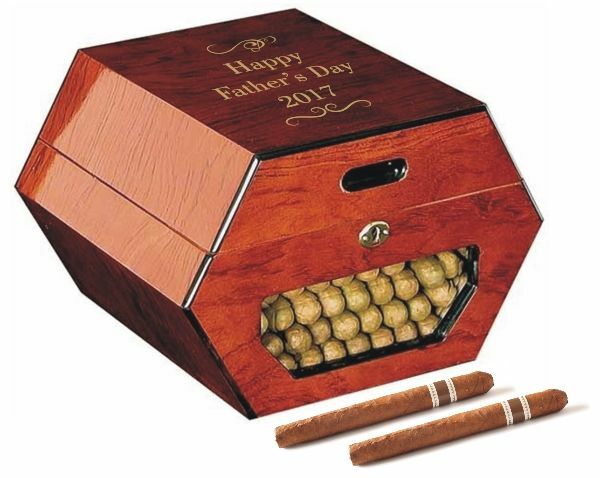 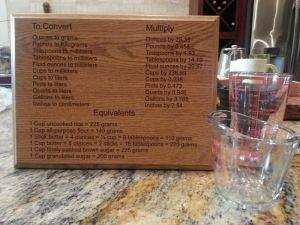 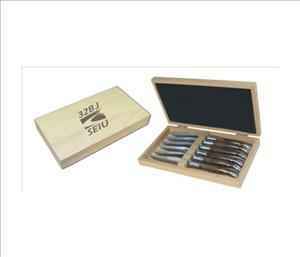 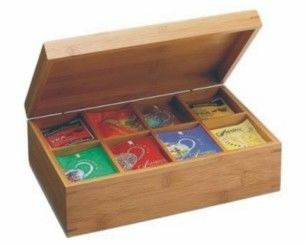 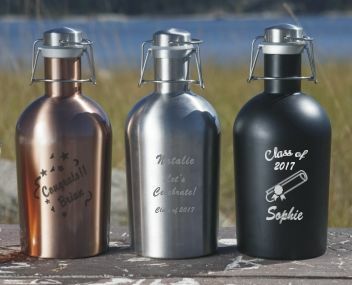 Searching for a truly customized unique, upscale gift? 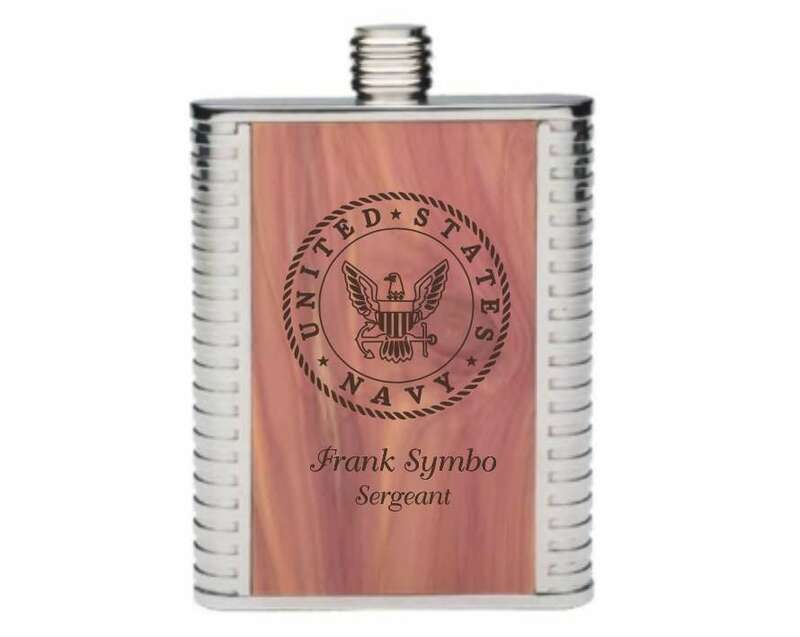 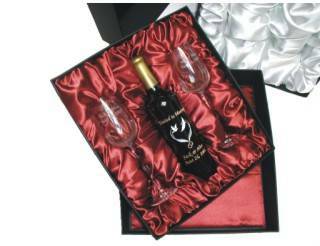 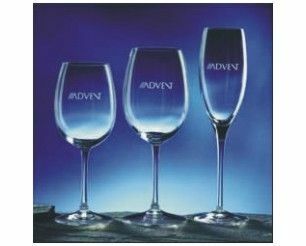 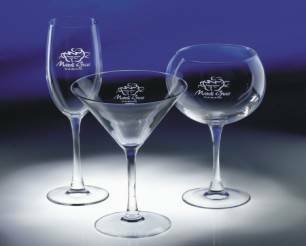 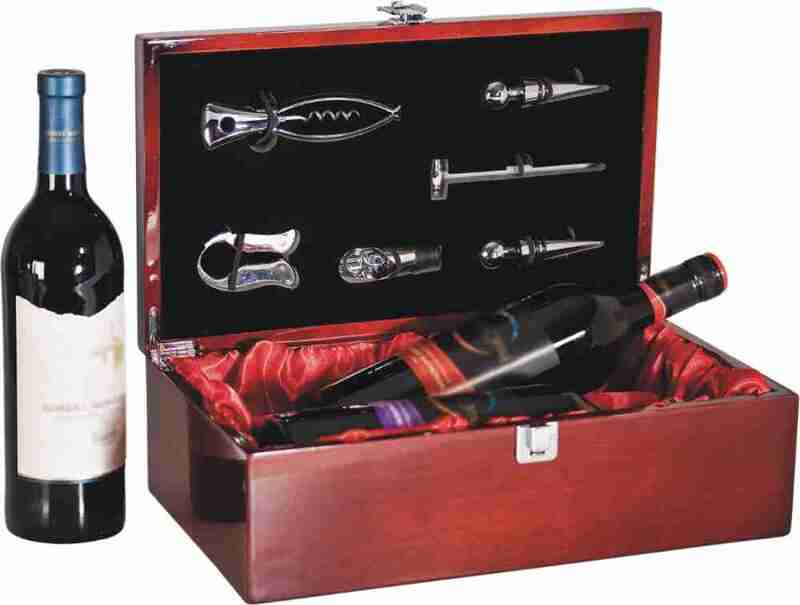 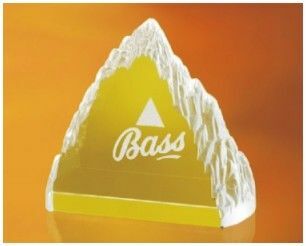 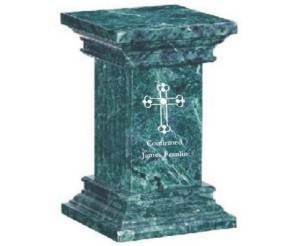 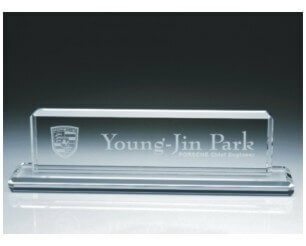 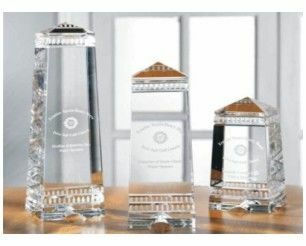 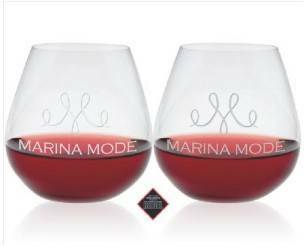 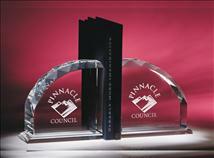 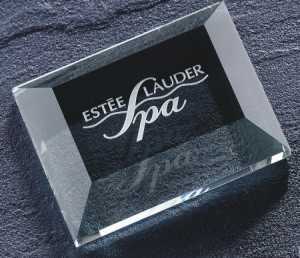 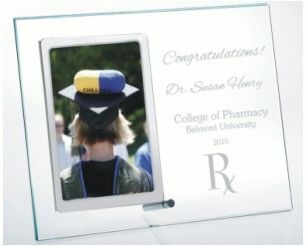 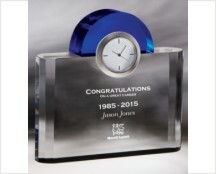 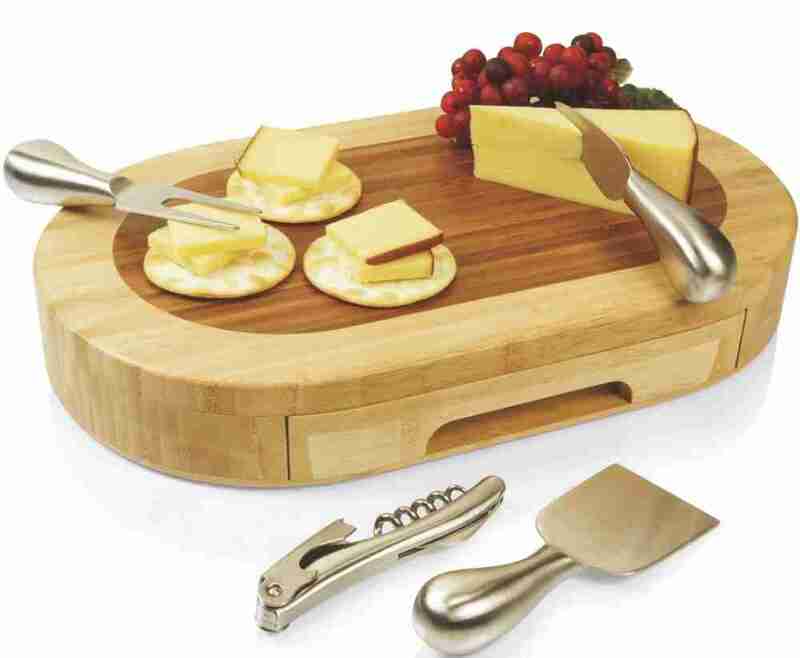 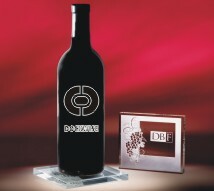 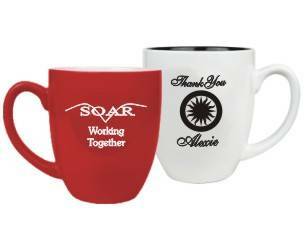 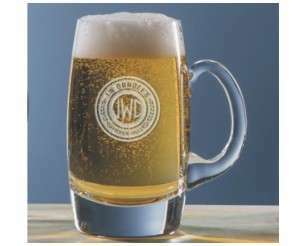 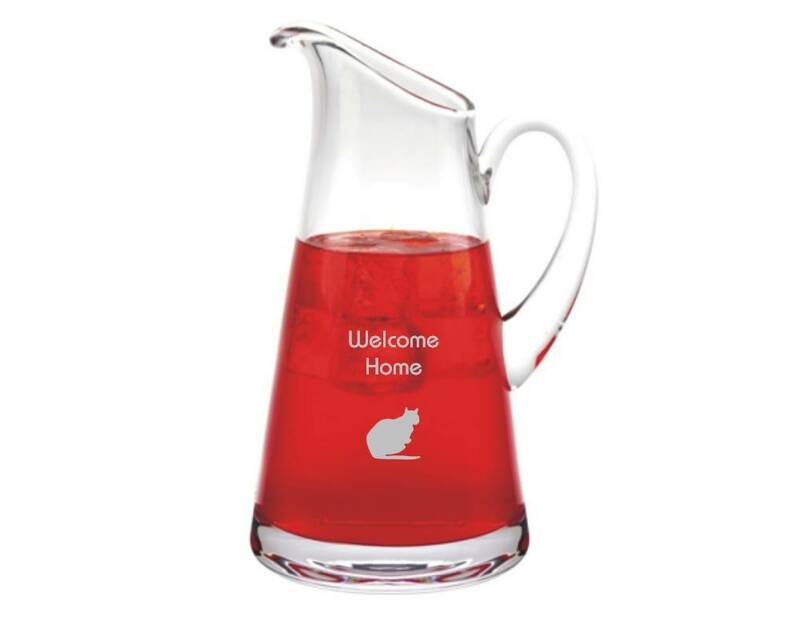 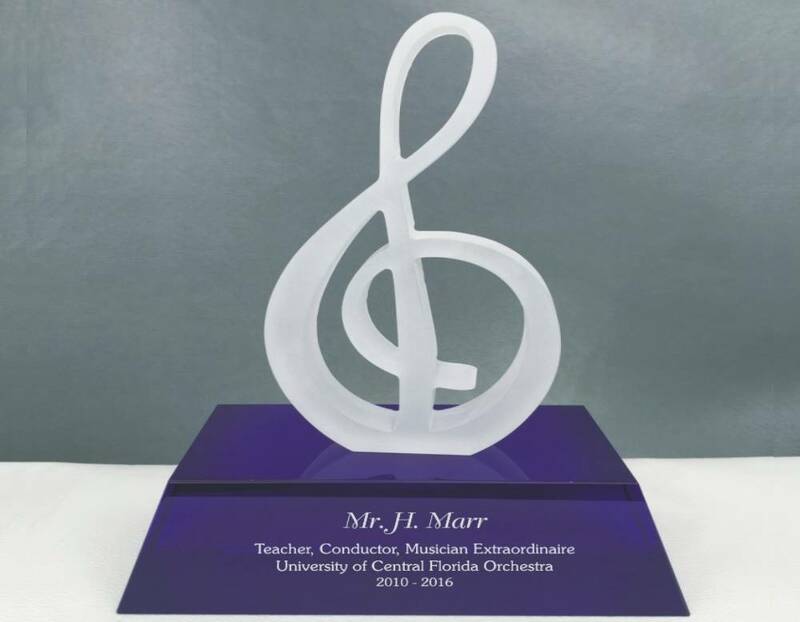 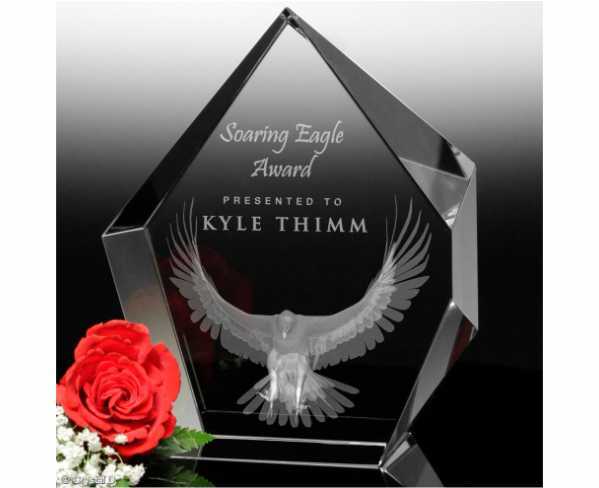 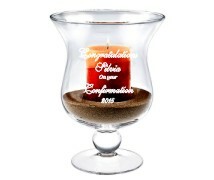 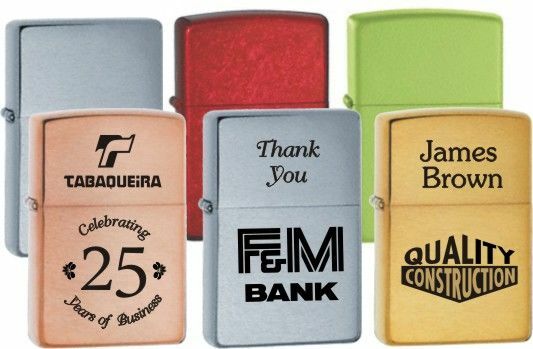 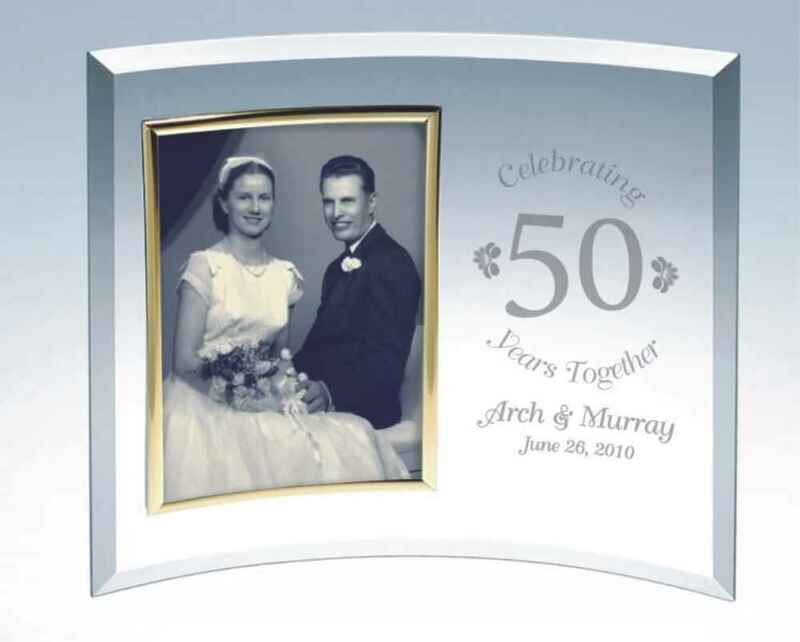 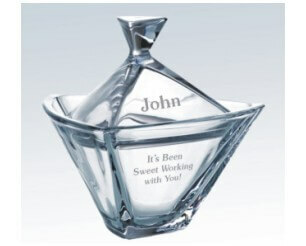 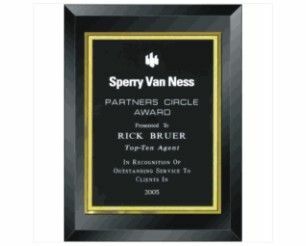 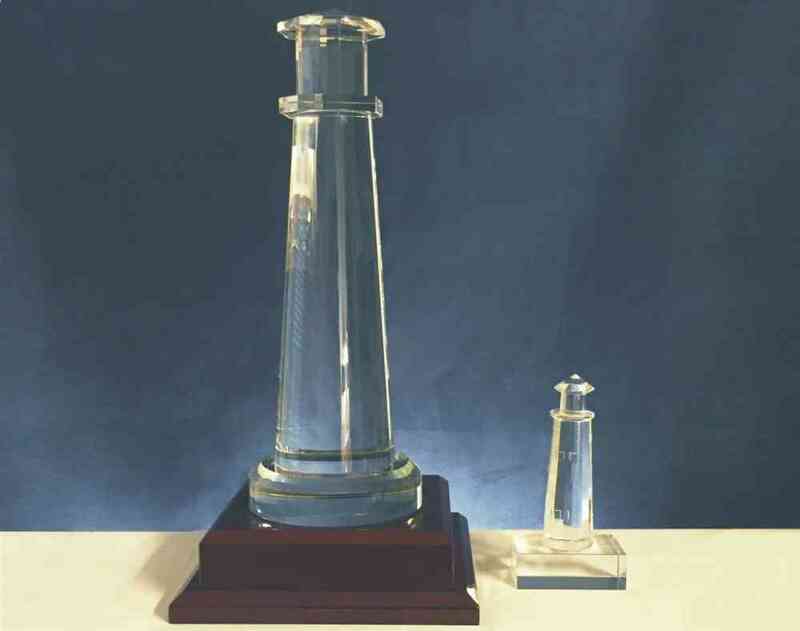 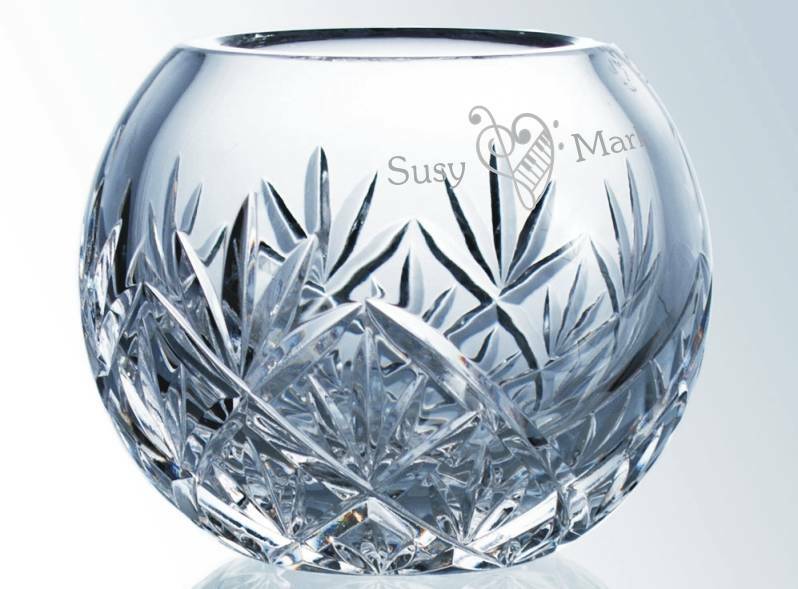 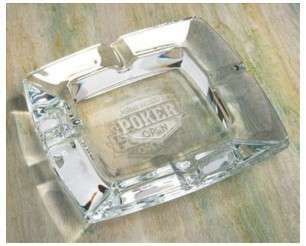 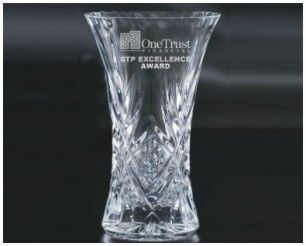 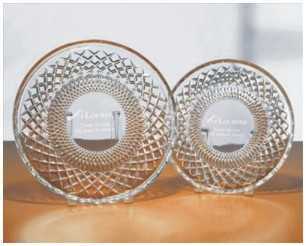 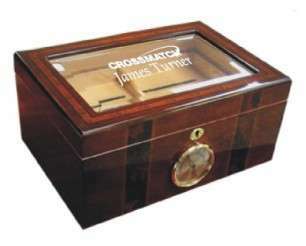 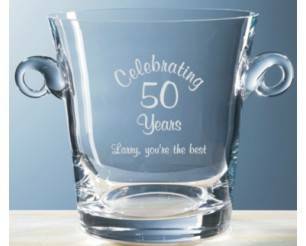 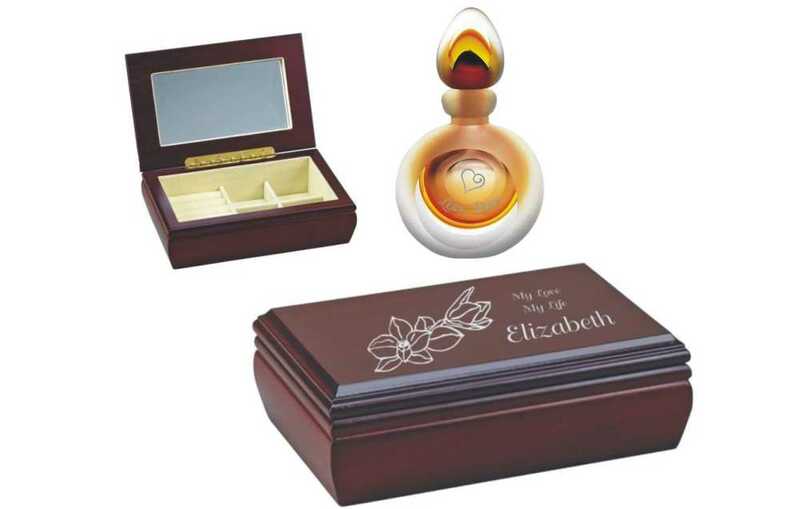 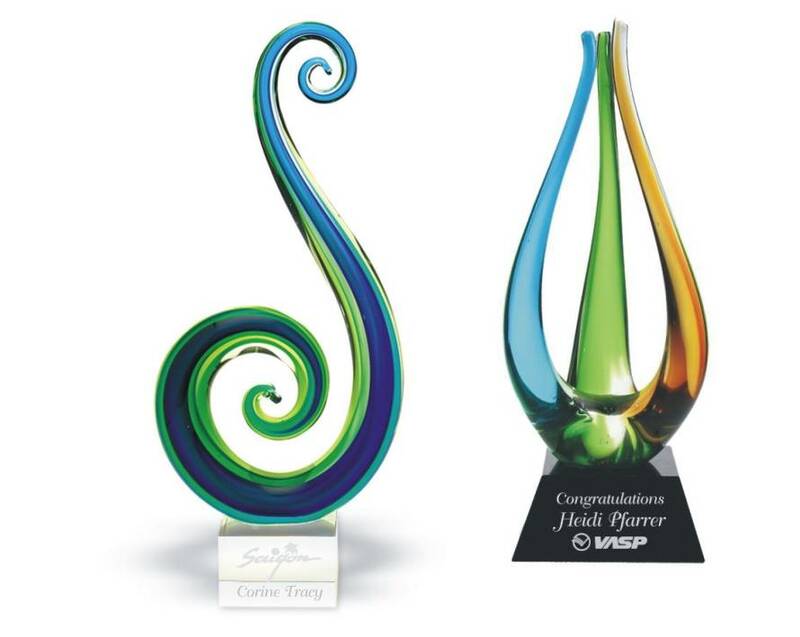 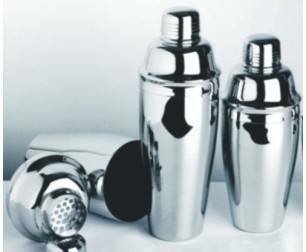 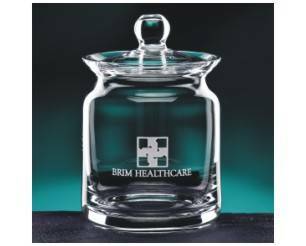 The engraving experts and artists at Personalized Engraved Gifts will help you create personalized crystal awards and gift products for company recognition events, retirement gifts or for any occasion. 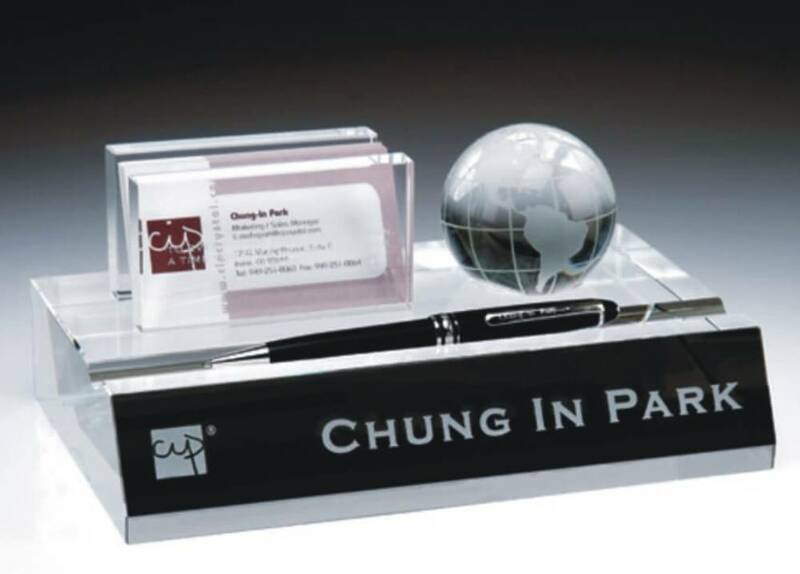 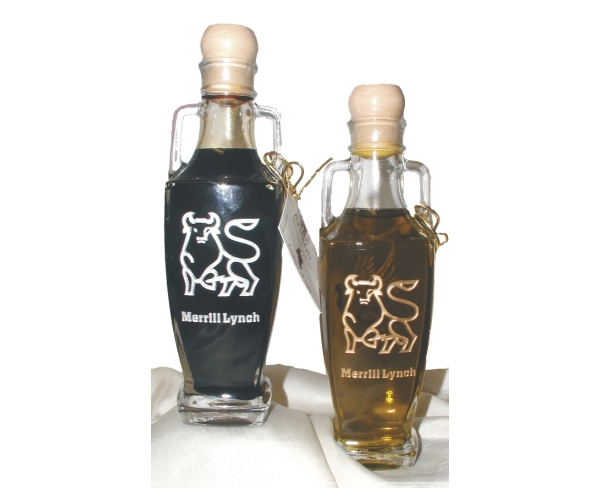 Use our library of artwork or let us engrave your own custom artwork or company logo on top-quality items, creating one-of-a-kind gifts for your friends, family and business associates. 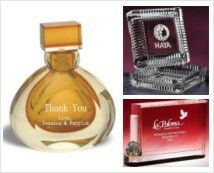 Start Shopping Below & Enjoy! 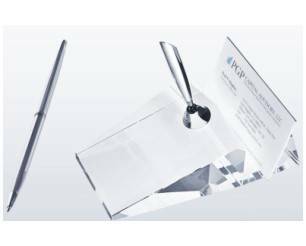 Placing an order online is easy and secure. 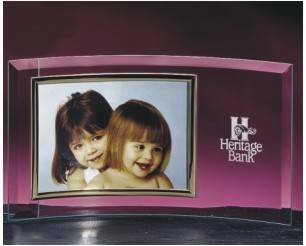 But if you would like to talk to a live person, please call us during business hours at (407)-331-3070 or email us and we will return your phone call or email as quickly as possible.